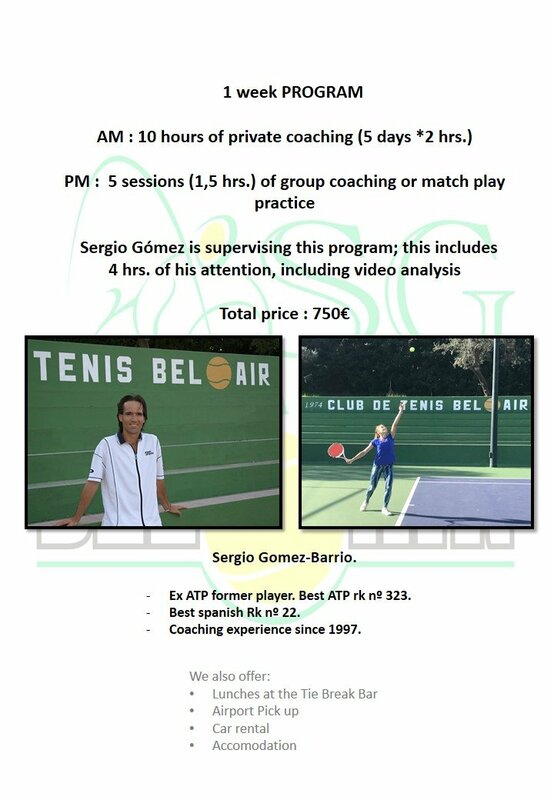 Sergio Gomez, formerly ranked no.22 in Spain, playing on the ATP tour and participating in Grand Slams, such as Wimbledon, certainly has invaluable knowledge and expertise to share with players of all levels. 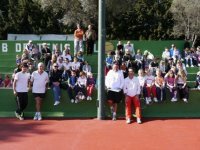 Custom Programs to suit individual needs Contact us Today! 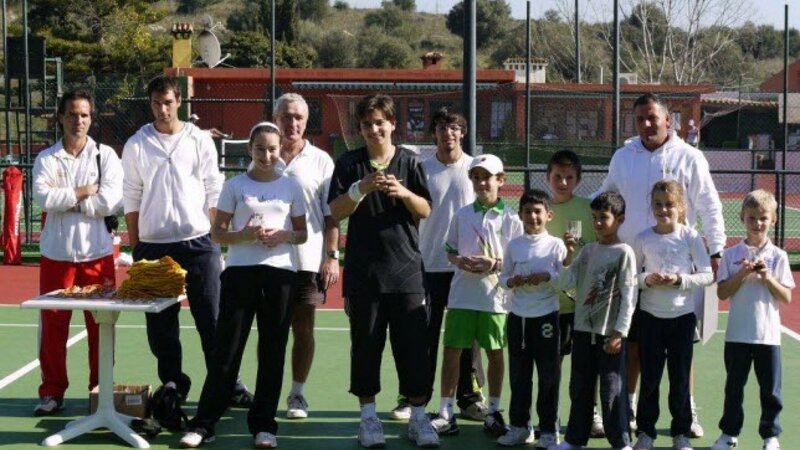 He also leads his experienced and dedicated team of coaches who help players to achieve all aspects of their game. 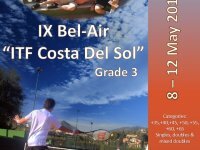 This can be technical, tactical, physical preparation but first and foremost, how to think like a genuine and credible professional player! 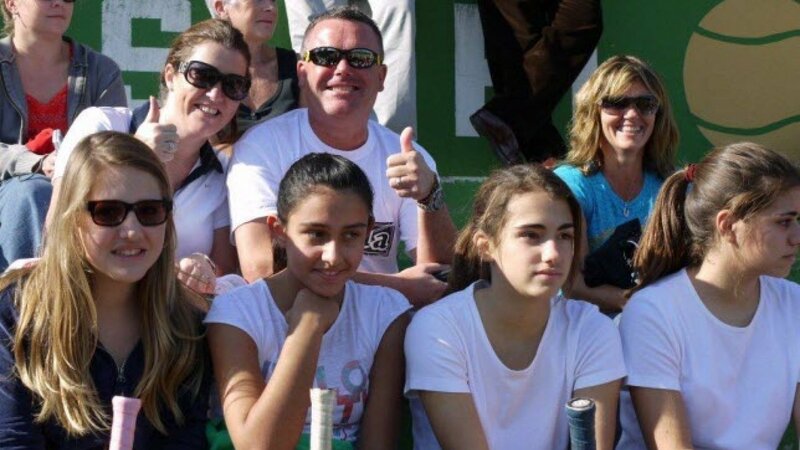 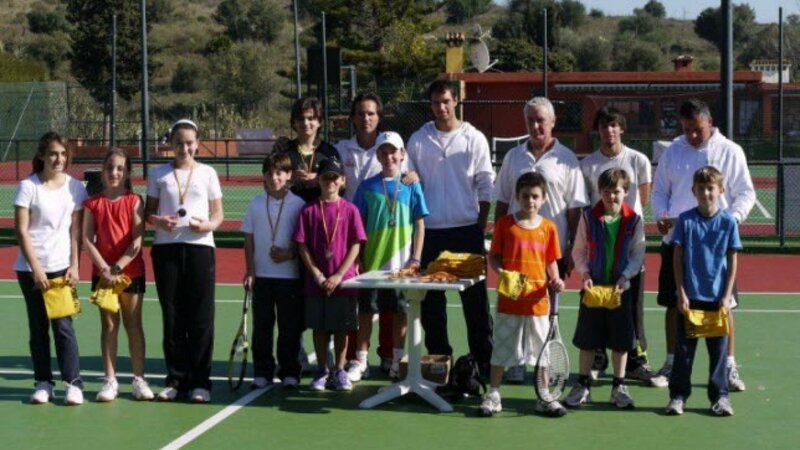 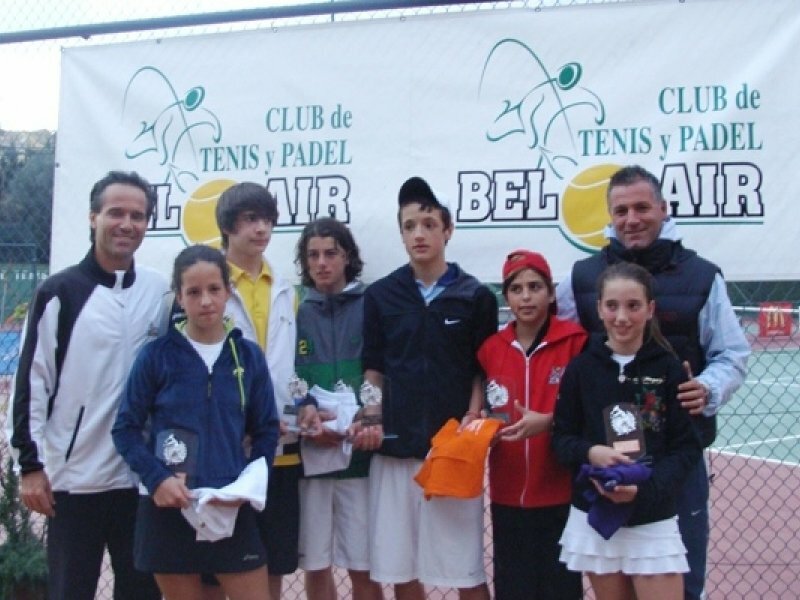 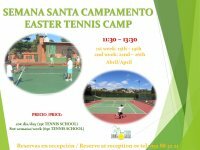 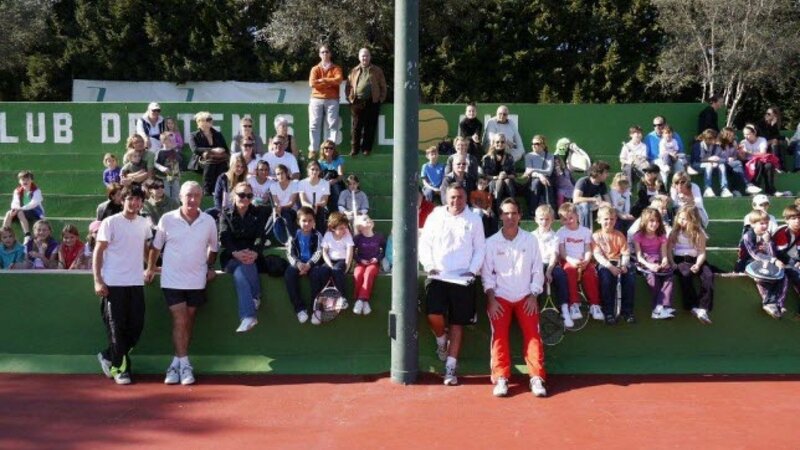 Come to Marbella and try our pro tennis program. 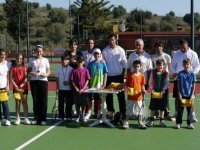 We can design taylor made packages to suit the needs of each individual player, whether it be over a long period of time or weekly sessions and where the players can benefit from our climate, which is ideal for training outdoors, either on clay court or hard courts.